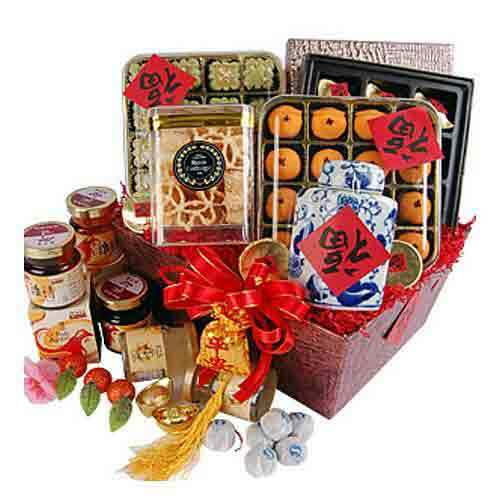 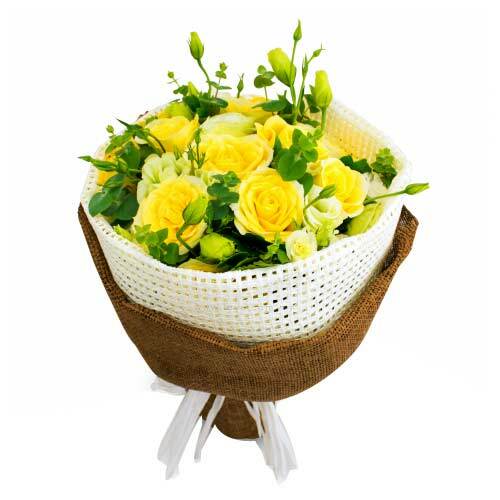 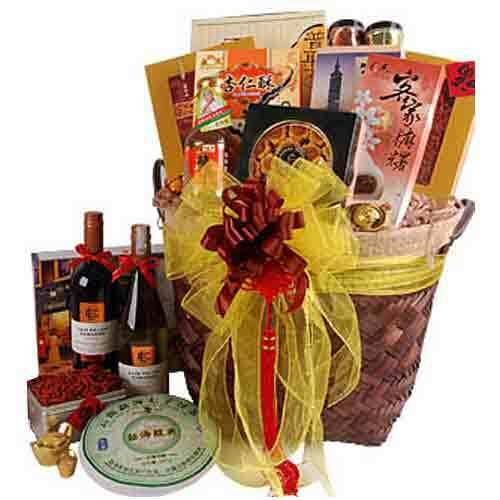 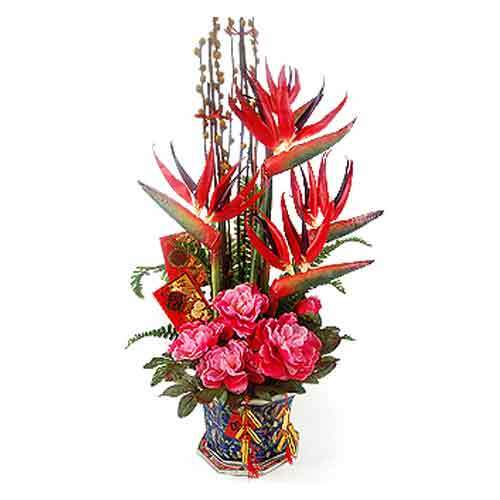 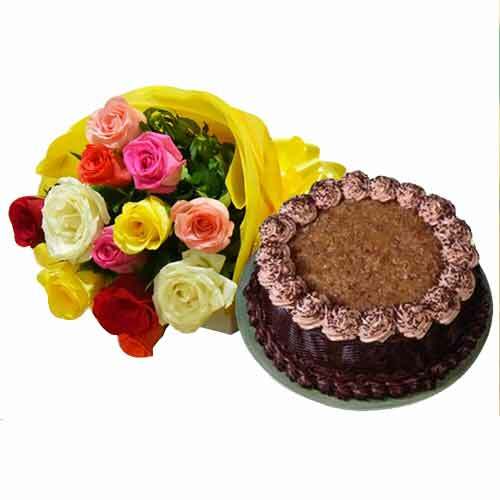 Description: A superior after dinner hamper to convey your gratitude and appreciation to Mom. 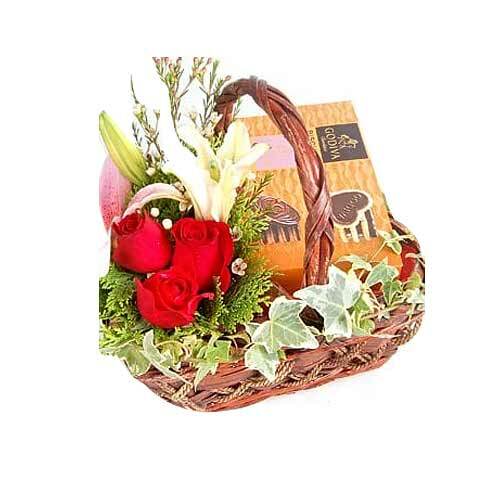 Luxurious basket comprises of Luis Felipe Edwards Pupila Cabernet Sauvignon 750ml, Luis Felipe Edwards Pupila Sauvignon Blanc 750ml, Grandma Wild's (UK) Cranberry Delicatessen in tall fancy Tin 200g, Grandma Wild's (UK) Stem Ginger & Lemon in tall fancy tin 200g, Grandma Wild's (UK) Annie Wild Belgian Chocolate Selection 400g, Ross Cottage Pineapple Butter Pastry 280g, Woftberry 238g, Abalone Rims 180g, Yunnan Tea City Puerh Cake 360g, Taiwanese Original Nougat 140g, Abalone Sauce 380g, Japanese Style Mochi - Red Bean 200g, Macau Almond Cake 270g. 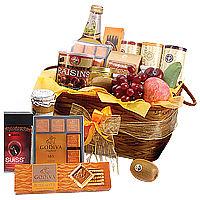 Presented in a weaved Basket accessorized with ribbons.